are summarized for access from attractionvideo Aizu of charm.Aizuwas.By all means, please browse. When the castle was constructed nearly 600 years ago, it was just a traditional Japanese building. 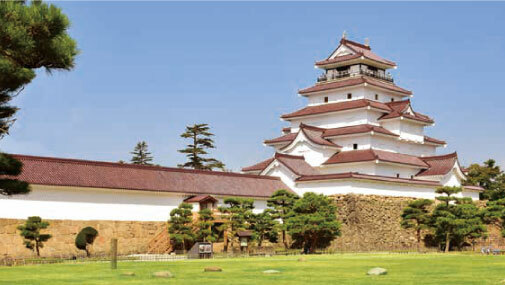 However, many famous Japanese military commanders successfully ruled the castle, as it was a key castle located at the center of the Tohoku Area. 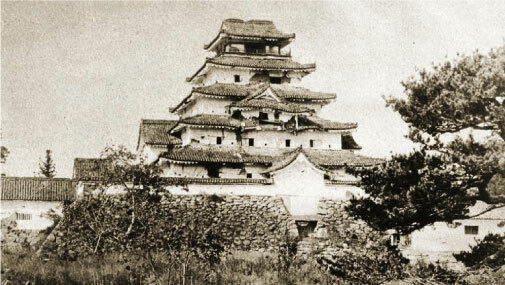 Around 400 years ago, the castle tower was built, and the castle was officially named “Tsurugajo Castle” . During the Boshin Civil War that occurred at the end of the E do Period, many Aizu citizens were held inside the castle as it was relentlessly attacked by the Meiji government army for a period of one month. Eventually, the Aizu clan was forced to surrender After the Meiji Period in 1874, Tsurugajo Castle, which was once called impregnable, was completely torn down, except for the stone walls surrounding the perimeters. The current castle tower was rebuilt in 1965. During the Edo Period, the Aizu clan established its own laws, and created basic policies for the cl an by pledging their absolute loyalty to the Tokugawa Shogunate. A clan school known as the “Nisshinkan” was established, for educating children as the Aizu clan was devoted to education. Sons of the Aizu clan soldiers studied and learned martial arts there. On the other hand, even preschool boys had to obey the strict “Ju-no Okite” (the commandment of the Aizu samurai). The final rule of this law is “Naranukoto-wa naranu monodesu,” which means, “You must not do what should not be done.” It means you must not perform evil acts, no matter what. Bad means bad ? this strict ideal is still handed down to the children of Aizu today. 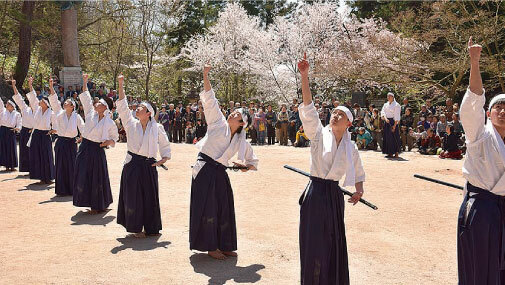 The Aizu Bushido spirits still lives on in the people of Aizu. Ujisato Gamo contributed to developing the industries of Aizu during the Azuchi-Momoyama Period. He governed the area around that time. Firstly, he assembled merchants from other areas, and held markets on a regular basis. Also, he invited artisans from all over Japan to form the basis of key industries, such as Aizu lacquerware, sake brewing, and pottery making. 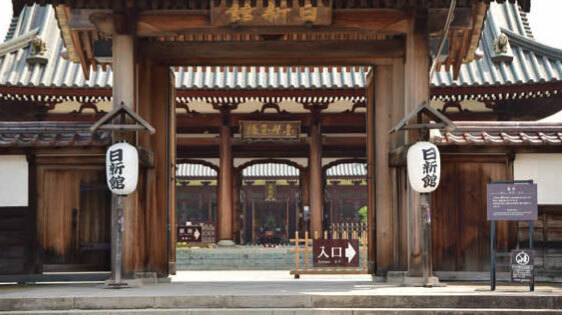 These merchants devoted themselves to the revitalization of the castle town that had been destroyed during the Boshin Civil War. 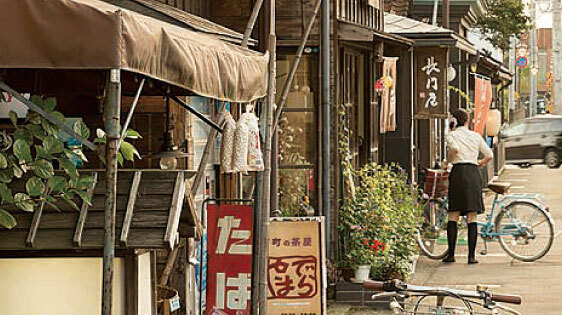 Nanokamachi Town has is still home to that mercantile culture.